A File Organizer is a very important application which is used mostly in phones, tablets, and even personal computers. The main job a File Organizer does is it lets the user access the device’s file system which makes it easier to transfer files and manage them. Advanced File Organizer works as a cataloger for digital data collection. It supports every media device recognized by Windows: CD, DVD, Memory Cards, Floppies, Hard Drives, folders and network drives. Add searchable comments to files and folders. Sorts data by categories and subcategories. Visual Category Assistant which brings 3 different visual modes of categories. 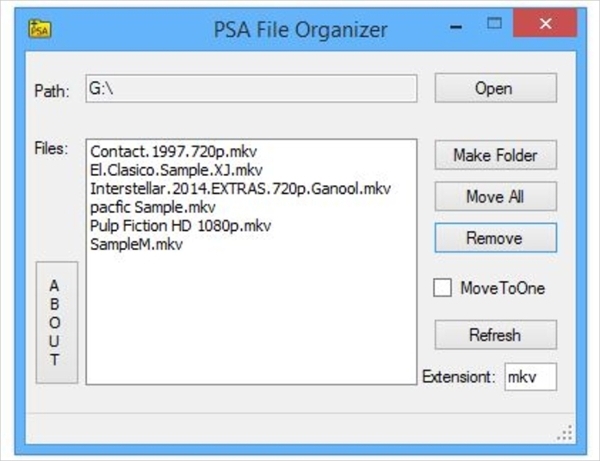 PSA File Organizer is a very simple but a great software, which helps in separating files and then organizing them into sub folders. It can also automatically create sub folders for each type of files. The software also identifies all the files of a certain format and displays them in a list. It is a very lightweight software and takes very less space on hard drive. Locates files quickly and easily. Standard and simple interface, allowing the user to use it easily and hassle free. This application organizes all the music, documents, photos and videos in a logical order, at all the times. It does all this automatically on a scheduled basis. 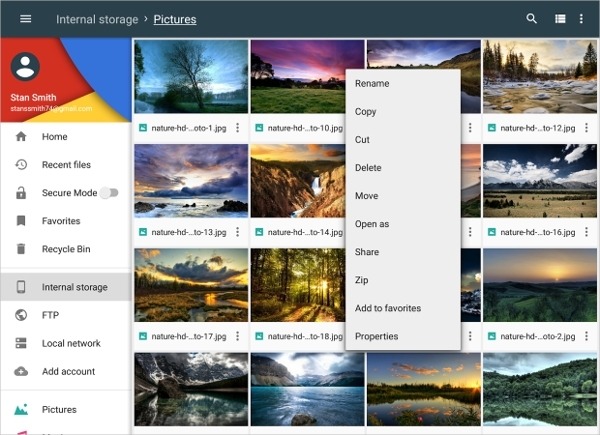 It gives the user the option to organize files in a logical and chronological order. Searches and lets user view files easily. Applies different actions for different file types, such as copy, move and delete. Option to “Undo” the previous job done. 4. File Manager by ZenUI, ASUS Computer Inc. File Manager manages files efficiently and easily. This application helps the user to handle all the files, whether they are stored in microSD card, device’s memory, cloud storage accounts or local area network. 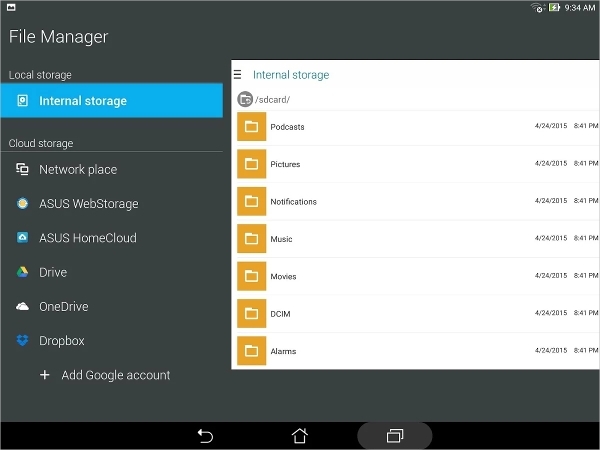 It also lets the user to browse and access files by category. Supports cloud storage so that the user never runs out of storage space. Compresses files into ZIP and RAR formats to save space. This application lets the user take control over their files. It has a very simple user interface, which makes it easier for the user to access and locate their files. The new secure mode allows to hide and encrypt files and folders. Libraries allow to locate any file easily and very quickly. Remote file access and sharing lets the user get files from anywhere i.e., LAN, SMB, Google Drive etc. Many different tools that give desktop grade features. Above mentioned applications are used and trusted by millions or people and they are the best File Organizer applications.